Almost 14 acres located in the prestigious,guard gated community of Indian Springs. Perfect for developers looking to build multiple estate homes or an owner/user wanting to build his/her own dream compound. BREATHTAKING VIEWS! 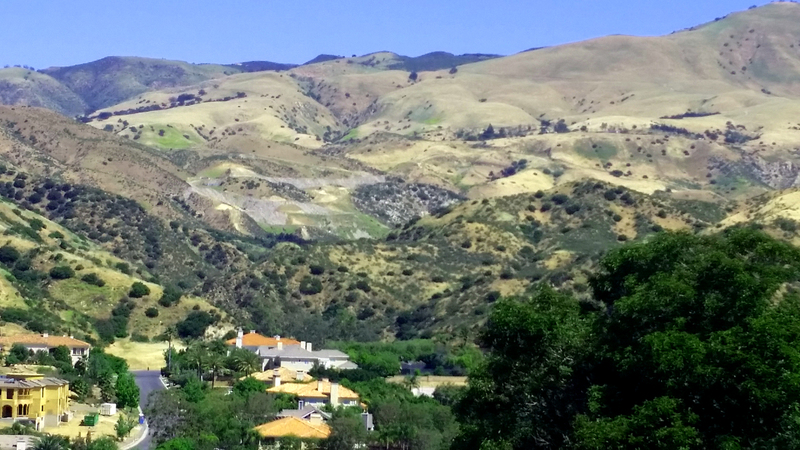 Nestled in the Santa Susana Mountains of Chatsworth, Indian Springs Estates contains some of the most renowned luxury view estates in the San Fernando Valley and boasts large estate homes on huge lots. The neighborhood is conveniently located near the 118 Freeway. Tentative map for six, 10,000 (approx) square foot homes each sited on an acre or more, Geologic and Soil Engineering Exploration report for Proposed Residences and Grading prepared in 2007 and Geologic map are available upon request.